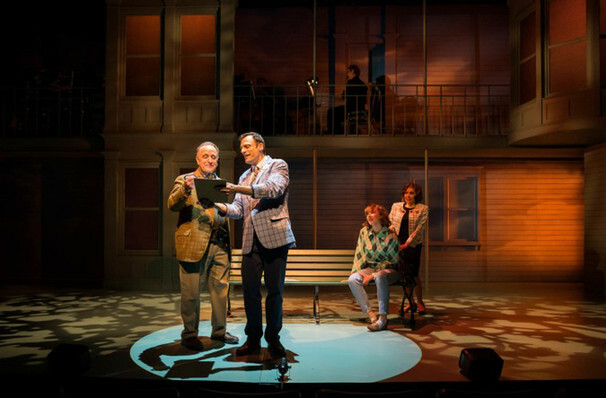 Why See A Letter to Harvey Milk? 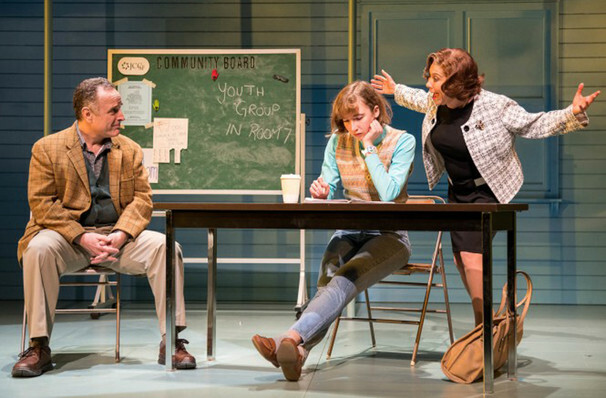 In the eyes of his young writing teacher Barbara, Harry Weinberg isn't the most 'cosmopolitan' of her students. 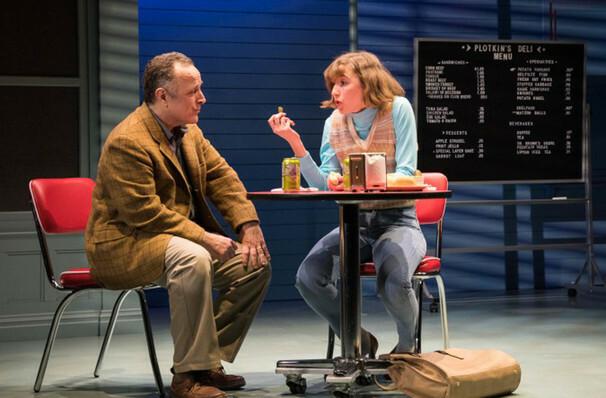 A retired Kosher butcher, he seems reticent about attending the class in the first place, so when he pens a letter to Harvey Milk as part of an assignment, Barbara is more than a little shocked. 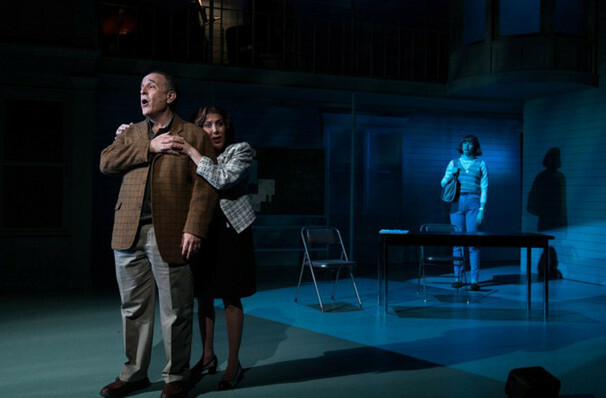 Over the course of the play, Harry's relationship to the murdered, openly gay major is revealed, in a gentle musical journey that shows our preconceptions of people are sometimes very wide of the mark. 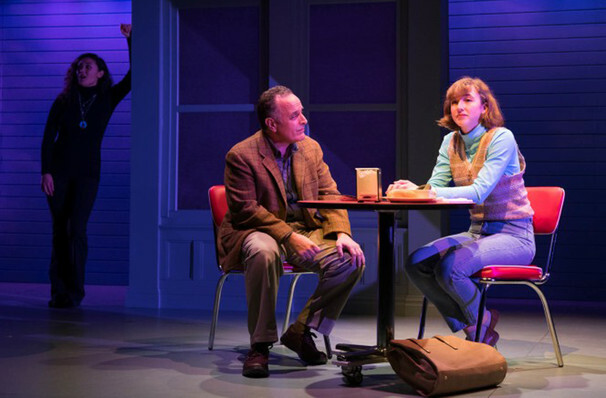 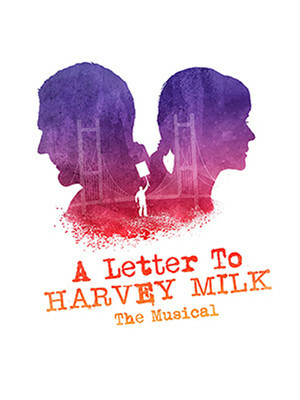 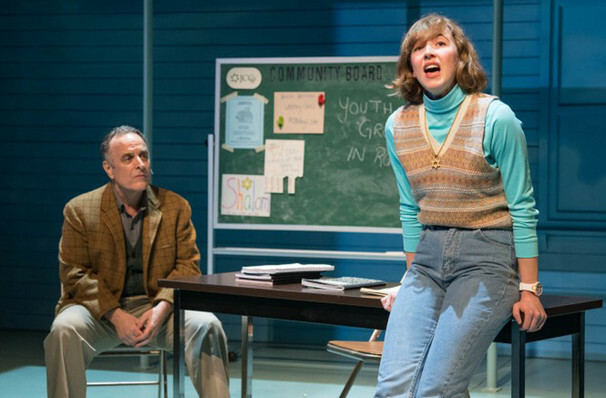 Written by A Letter to Harvey Milk was a finalist for 2012'2 Richard Rodgers Award, and also won five prizes the same year at the New York Musical festival, including Most Promising Musical. 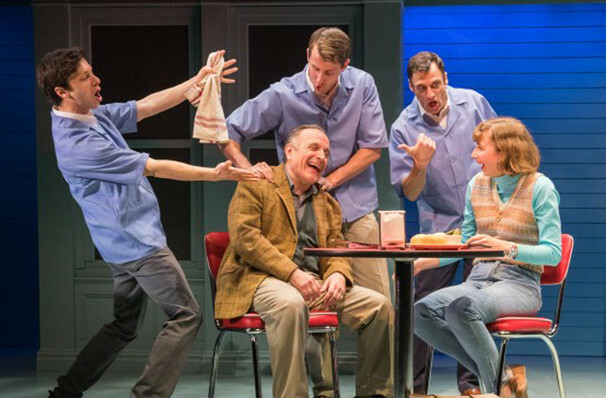 This Off-Broadway production is directed by Evan Pappas.